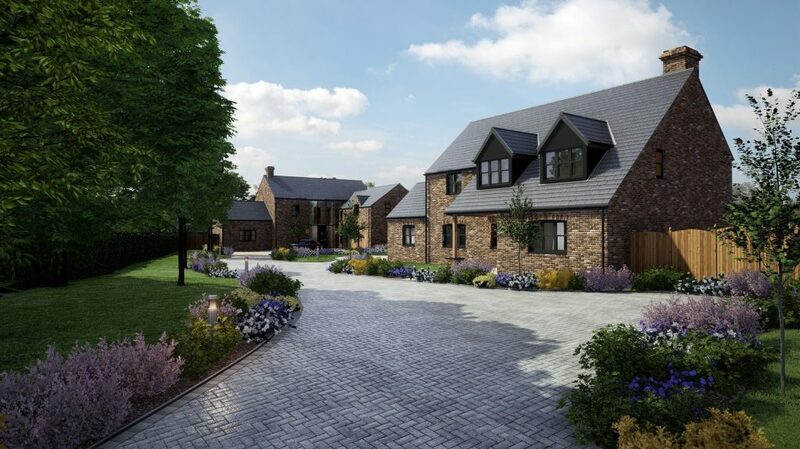 GJP secured Outline and Reserved Matters consent for the erection of five detached dwellings, access arrangements, landscaping and associated works. 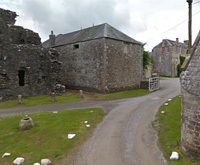 The application was submitted as an ‘enabling development’ to facilitate the restoration of the Ewenny Priory. 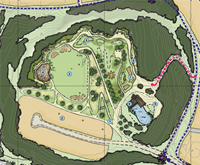 The site also lies within a green wedge. 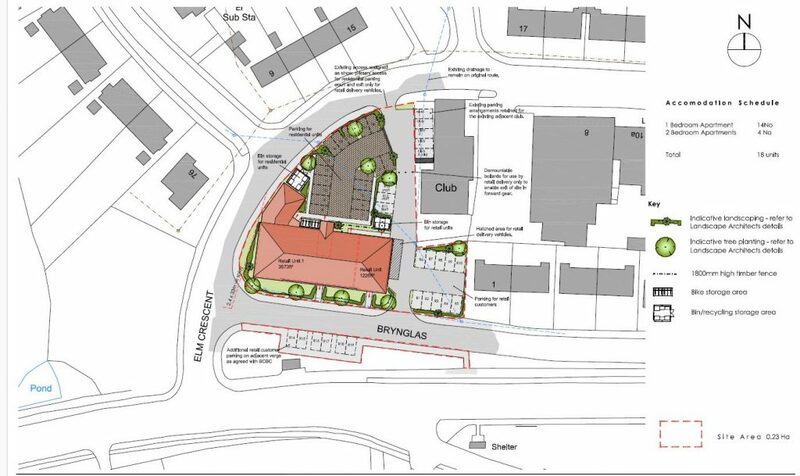 GJP are leading the planning process for the proposed mixed use redevelopment of a former Labour Party Social Club. 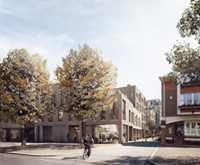 The proposal seeks to provide flexible retail uses, affordable housing and associated landscaping, vehicle and cycle parking and access. 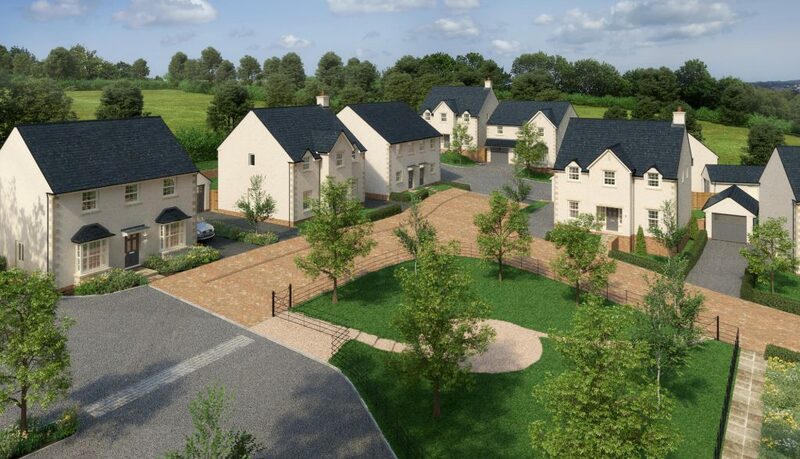 GJP secured Reserved Matters permission in December 2015 for an EIA development of 51 new dwellings on the outskirts of Cardiff. 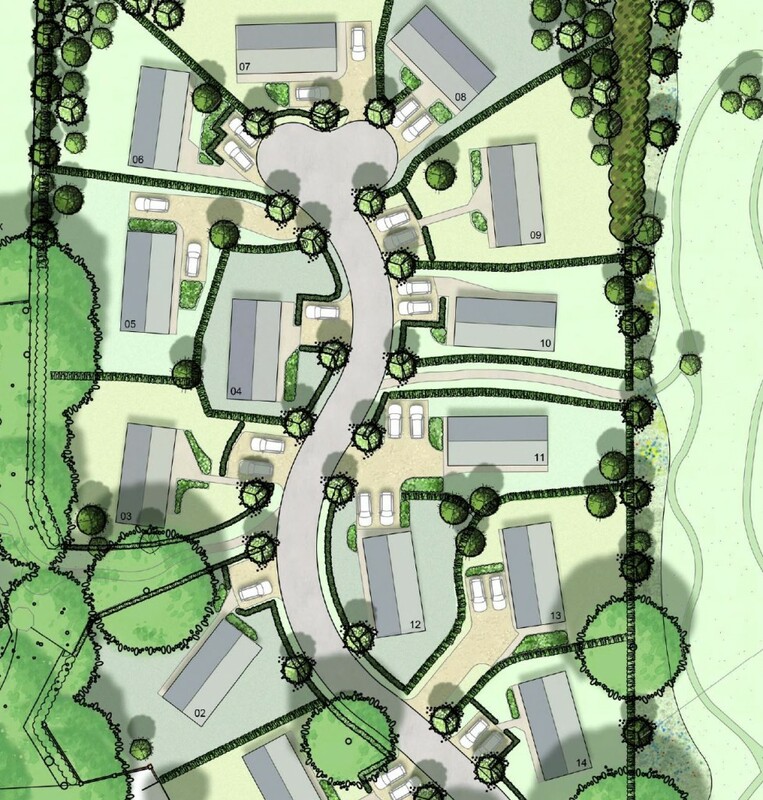 The permission increases the quantum of development indicatively proposed as part of the outline permission, whilst ensuring a sensitive high quality development that respects the ecological and landscape character of the site. 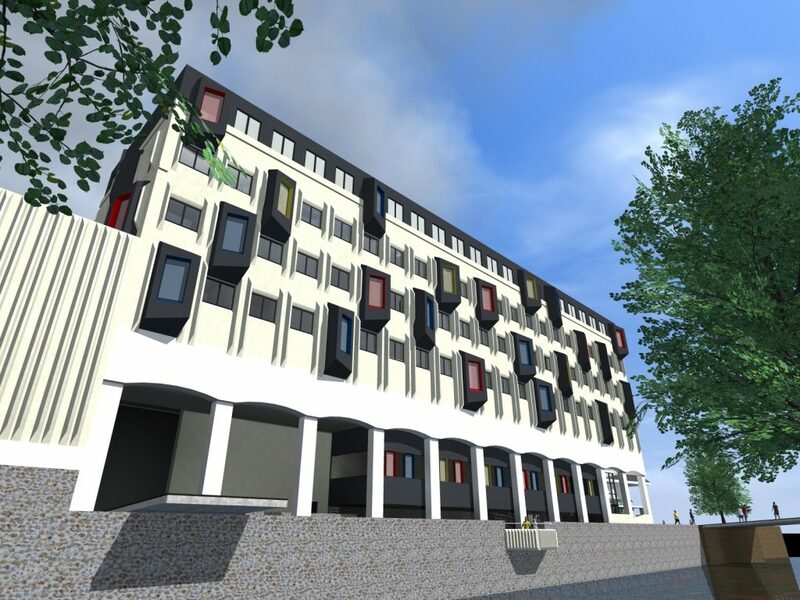 GJP have submitted a change of use application for the redevelopment of a significant, highly visible building in Port Talbot Town Centre. 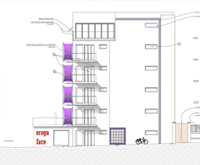 The Vibrant and Viable Places proposal comprises an affordable housing scheme with a contemporary transformational external appearance, which seeks to provide wider regeneration benefits to the Town Centre. 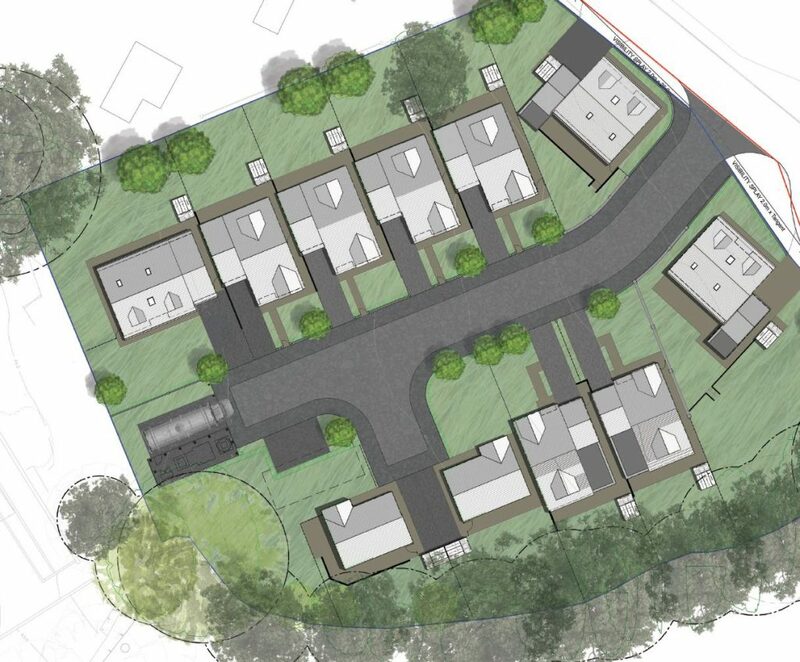 GJP secured consent for the construction of 15 park homes on a previously developed site in Lymm Village, Warrington. 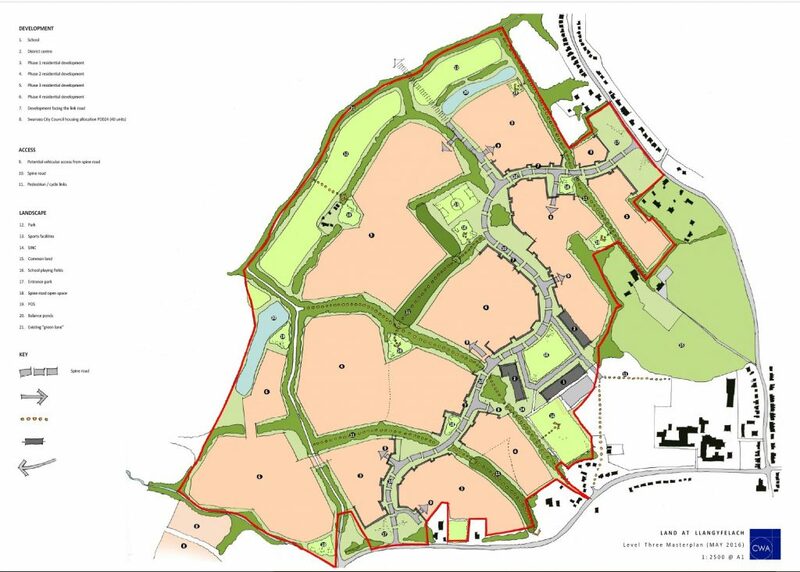 The site is located within the Green Belt and the proposal has accordingly been designed to maintain the openness of the site, and includes the provision of ecological mitigation and replacement planting. 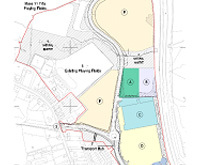 Proposal: GJP are responsible for co-ordinating all planning issues relating to the proposal for the redevelopment of a Cambridge City Centre site. 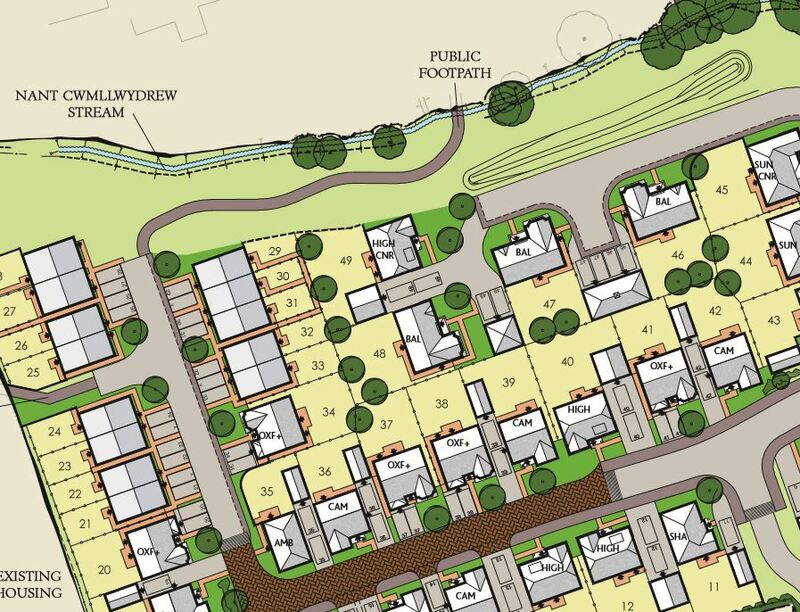 Proposal: Planning application which relates to a former quarry and subsequent landfilling into definite closure and the site redeveloped and restored through residential development. The proposed development will provide for an established, and significant, need for additional market and affordable housing within the City. 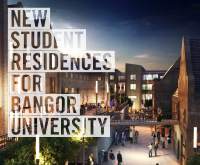 Lead consultant responsible for all planning issues relating to the redevelopment of the site for students residences accommodation with associated works comprising access, parking, hard and soft landscaping, together with creation and provision of ‘off-site’ existing residents’ car parking facility. 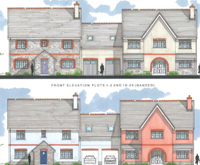 Full planning application for residential development (including affordable housing) and associated works of agricultural land located to the east of St Nicholas. 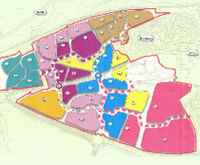 The site forms part of a residential allocation within the emerging Vale of Glamorgan LDP. 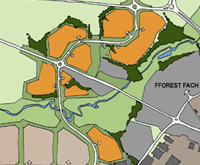 A 1000 acre / 2000 plus house and community regeneration scheme necessitating public exhibition work, liaison and monitoring of a major film studio and employment scheme on the southern half of our clients site, project managing the planning and EIA process. 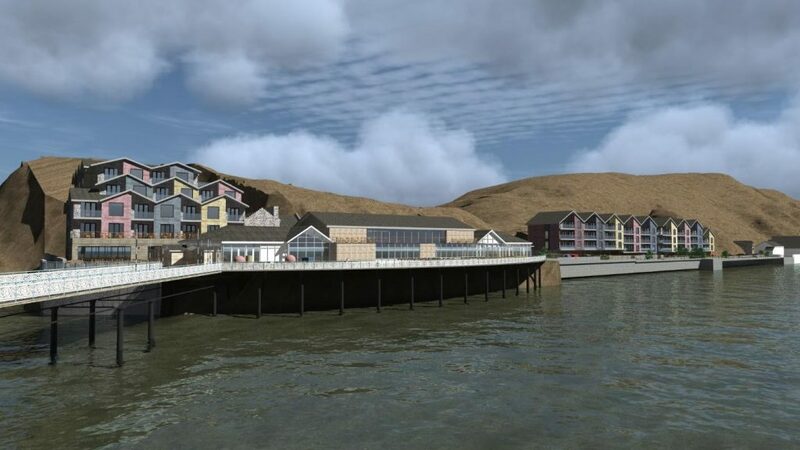 Lead consultant responsible for all planning issues and co-ordination of environmental statement relating to the mixed use redevelopment of the pier complex and surrounding land (to include residential, commercial / retail and a hotel use) – adjacent to the Gower AONB. 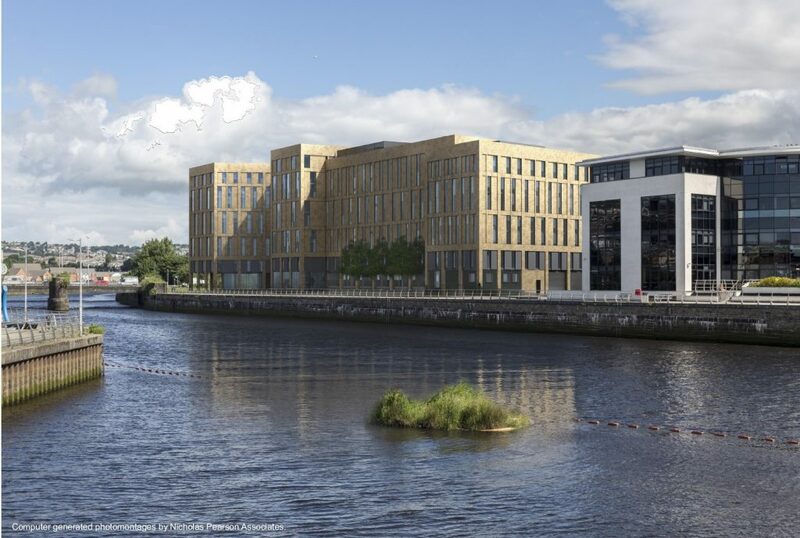 Lead consultant responsible for all planning issues and co-ordination of environmental statement relating to a new retail foodstore led mixed use regeneration scheme. Barry Island Property Company Ltd. 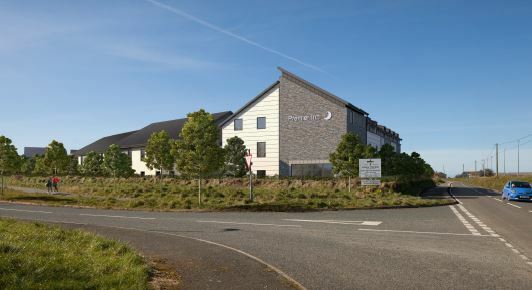 Provision of planning advice and services in connection with the redevelopment of the existing Dolphin Bar/Restaurant for residential and commercial uses including the production of a comprehensive Planning Statement. 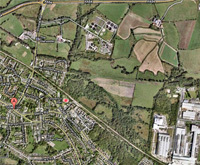 Lead consultant responsible for all planning issues relating to a planning application for the redevelopment of a former car park to provide 23 affordable dwellings and the creation of public open space. 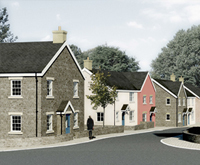 Lead consultant responsible for all planning issues relating to the hybrid planning application for the construction of 56 no. 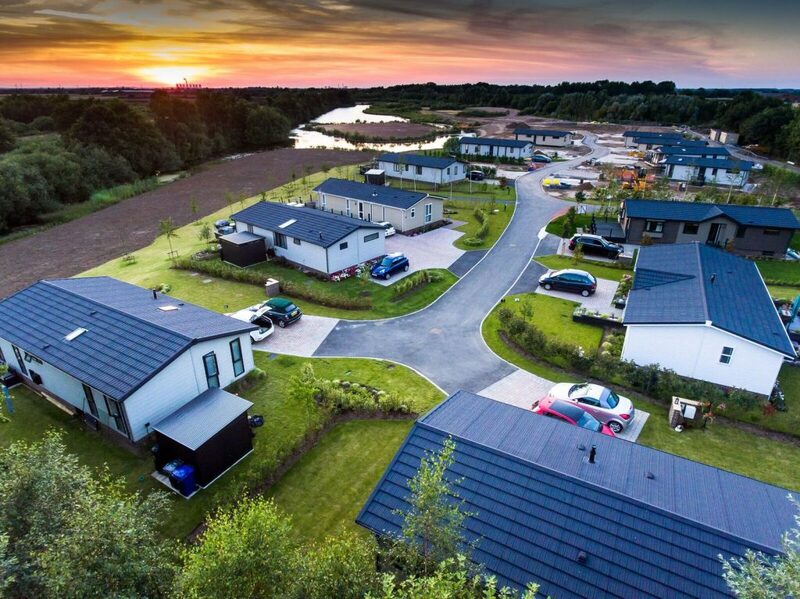 park home units and for the development of a hotel (60 bedrooms), extra care housing (up to 100 units) and holiday lodges (24 units), and associated works. 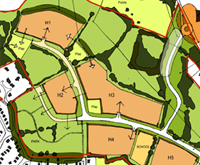 Planning advice & services in connection with the promotion of the development potential of various sites through the Development Plan system. 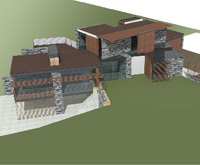 Provision of planning consultancy advice in respect to various residential proposals, including 4 bespoke architecturally designed contemporary dwellings in an edge of AONB / Conservation Area Setting. 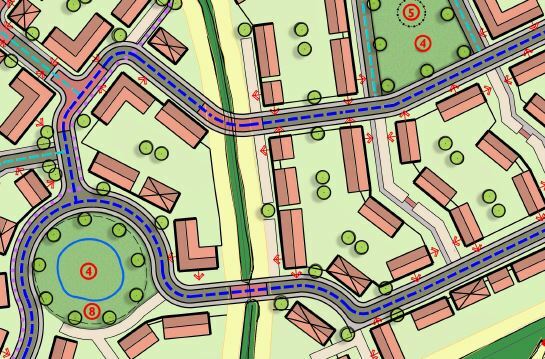 Provision of planning advice and services in connection with an Estate Strategy for identifying development potential and disposals, including forward planning promotion of sites through the Development Plan.